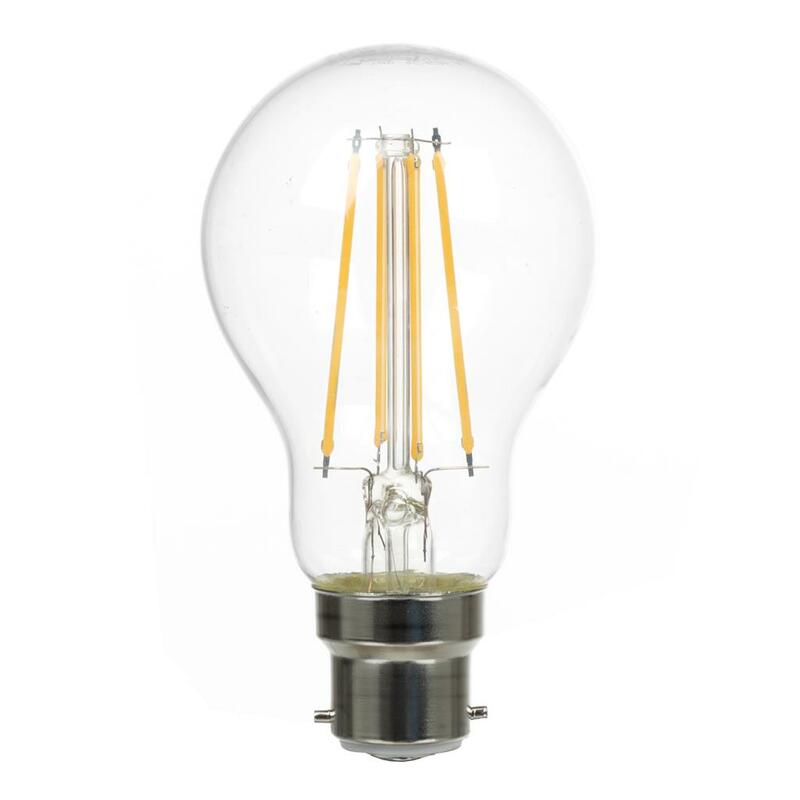 Shown above in our traditional beeswax finish, this lamp has been hand crafted from high quality steel and is the perfect choice to bring a contemporary touch to your scheme, working well with almost any colourway. 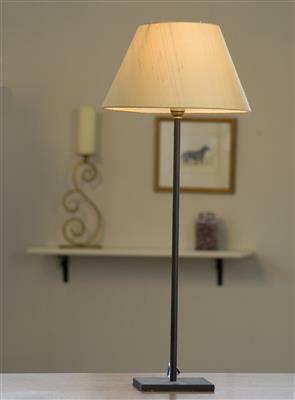 Beeswax is a traditional finishing technique used since Tudor times. 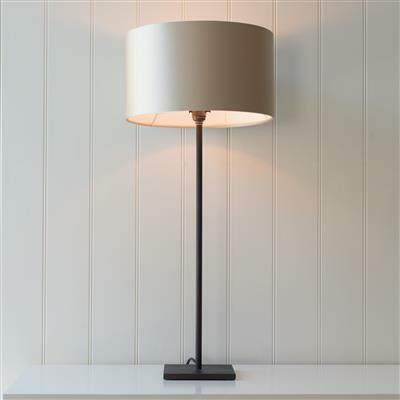 The metal is heated until it darkens and then dipped in natural beeswax which gives is a lovely soft black, wrought iron effect, which looks fabulous in any traditional or contemporary interior. 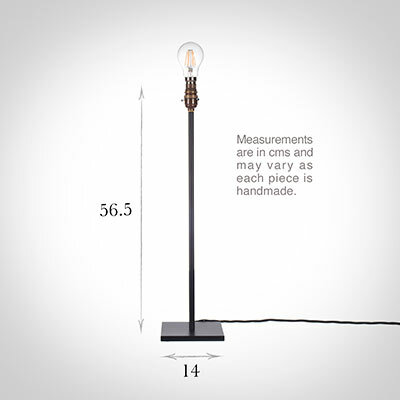 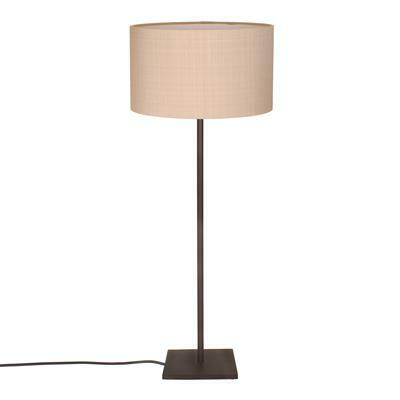 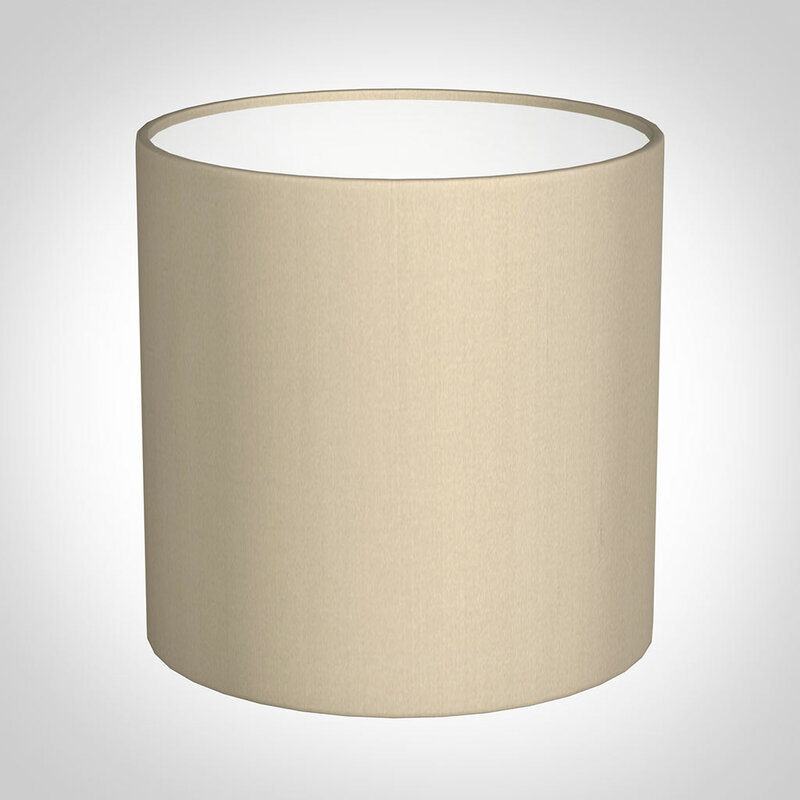 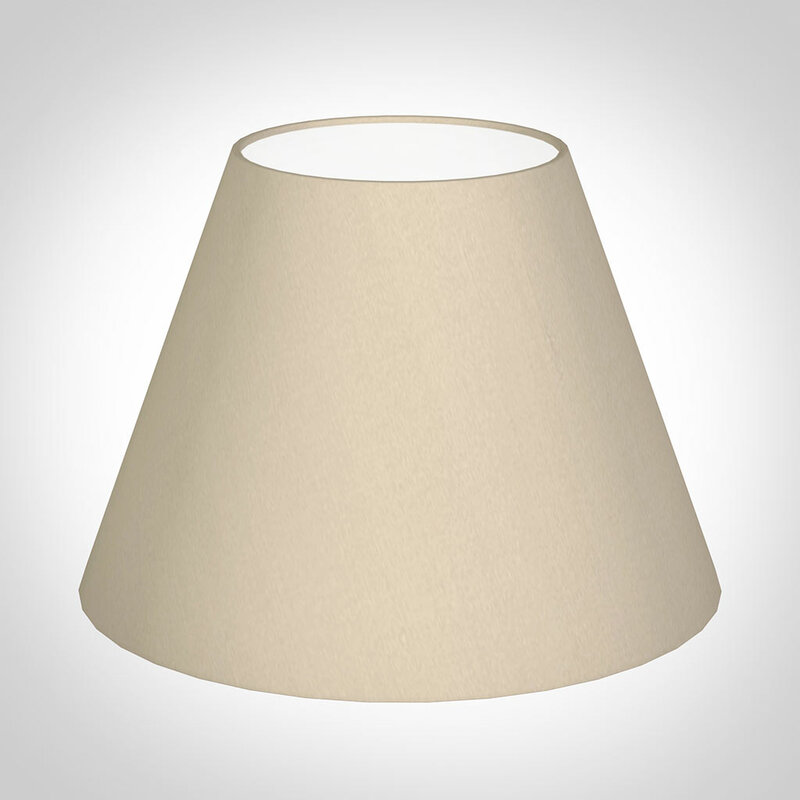 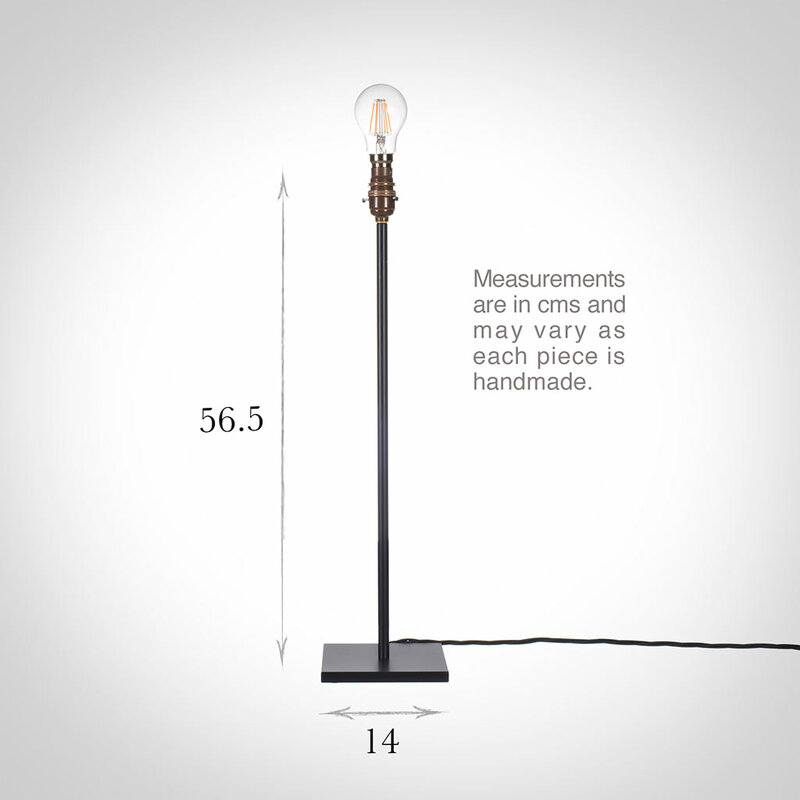 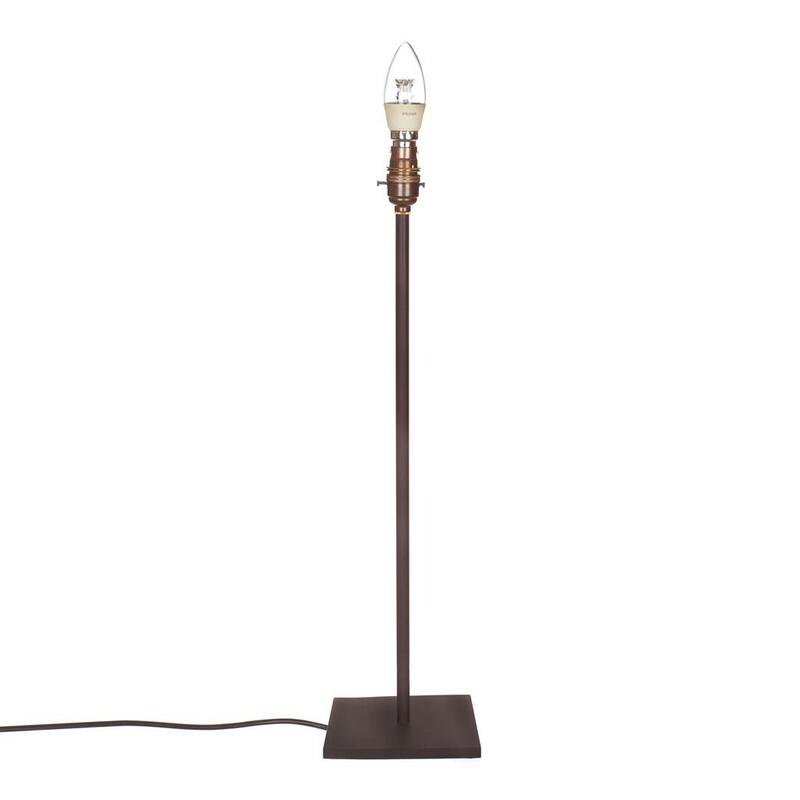 The perfect table lamp to accompany either the Porter floor lamp or the smaller Porter sofa lamp.